Mira Mesa is an integrated community in San Diego which home to about 80,000 residents, including families, students, and high-tech employees. The neighborhood is supported by the San Diego Transit System, which runs buses and shuttles, for transportation. This is a fairly developed neighborhood with a budding culture and architecture. Residents have access to various strip malls and there are also many great places for you to just hang out at such as the Mira Mesa Inn, a dive bar that offers cheap drinks and fun activities. There are more than 23,000 homes in Mira Mesa, and this averages 3.09 people per household. One of the things you might want to know about before you relocate to this neighborhood is roofing options and who to call when you have a roofing issue. If you find yourself stuck, these guidelines might be helpful. This is where you should start when searching for a roofing contractor in Mira Mesa, CA. You have friends and neighbors who at one point hired a roofing contractor to help them, and these individuals have useful links and contacts that can help your search process. Get suggestions from them before you go try any other search options. This is a fast and assured way to choose a roofing contractor you can trust because there is proof of their work which you can see. The next step you should try is to look for the trust level of the contractor. You might notice that some contractors sound good in their marketing pitches, but when you hire them, the work the results you get are nowhere near their promise. Therefore, it is advisable to first have a look at the BBB rating of the contractor so you can decide if hiring them is the right decision. Additionally, browse through other review sites to see if there are any complaints about that specific the contractor. Many people in Mira Mesa hire roofing contractors before they have assessed their safety preparedness. A contractor who lacks training and safety program might not be the best choice for your roofing needs. After all, you don’t want to start following up on injury cases that might arise from the lack of safety preparedness on the side of those contracted to do the roofing work. It helps to seek information about the charges for different services by a contractor so you can prepare your finances ahead of time. You don’t need to inquire directly as this is information that can be sourced easily from local referrals. Pricing information will also help you decide whether the contractor fits your budget, and you might use this information to set your limits when it comes to any negotiations. Most importantly, check the licensing and insurance policies of any potential roofing contractor. Generally, all employees and subcontractors should be insured, and while working with you they must leave a copy of insurance certificates issued. This is one way to avoid litigation in the event an employee sustains injuries while working at your home. 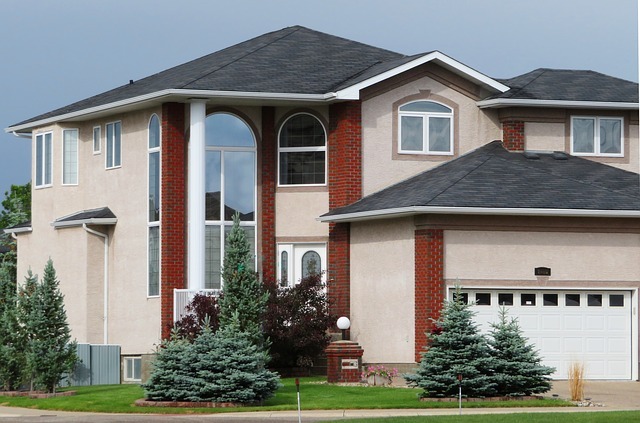 Do you need a Residential Roofer In Mira Mesa CA?